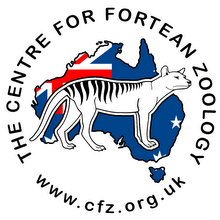 Centre for Fortean Zoology Australia: An age of antipodean minifauna? Humanity appears to be ushering in a new age of minifauna, a kind of Lilliputian world full of runts and dwarves. At about the size of a five-cent piece, Kugelann's green clock beetle would never be mistaken for a giant. But in the world of European ground beetles, Poecilus kugelanni is no runt. Indeed, some Belgian biologists recently classified the gaudy, green-winged creature as a 'big' beetle. Big, however, hasn't proved better. Green clock beetle populations have crashed over the past century due to habitat destruction and other threats, and the insect is now endangered in many places. And it's not alone: dozens of Europe's other big-beetle species are also fading away, even as many of their smaller cousins seem to be holding on. It's a pattern that researchers seem to be seeing everywhere. Around the planet, relatively large species are in big trouble — from lions and tigers and bears to cod, condors, and conifers. Even some heftier snails and salamanders are struggling. It turns out that this is a very old story with a modern twist. More than 25,000 years ago, one megafaunal species — we humans — began to spread rapidly around the globe and in the process helped to wipe out about half of all land mammals weighing more than 44 kilograms. "More than 101 genera perished," Anthony Barnosky, an ecologist at University of California, Berkeley, reported in a 2008 study in Proceedings of the National Academy of Sciences (PNAS). Among the victims were whole groups of mammoths, mastodons, saber-toothed tigers, giant ground sloths, and big beavers. Many vanished in just a 4,000 year span that ended about 11,000 years ago. 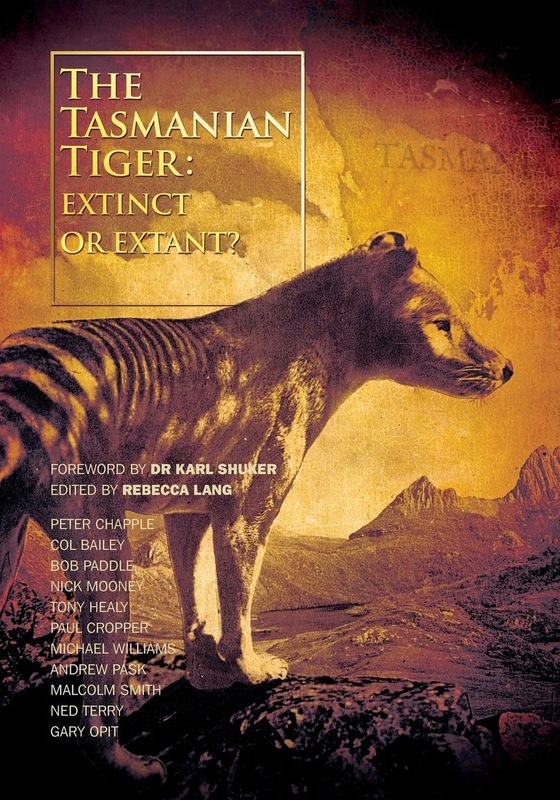 By then, Australia had lost roughly 88 per cent of its big mammal groups, South America 83 per cent, and North America 72 per cent. Africa did better during what is now called the Quaternary Megafauna Extinction (QME), losing about one-fifth of its big species, while Eurasia lost one-third. Exactly what caused the QME has been the subject of long and fierce debate, but most explanations finger some combination of two ingredients: human hunters and rapid climate change. 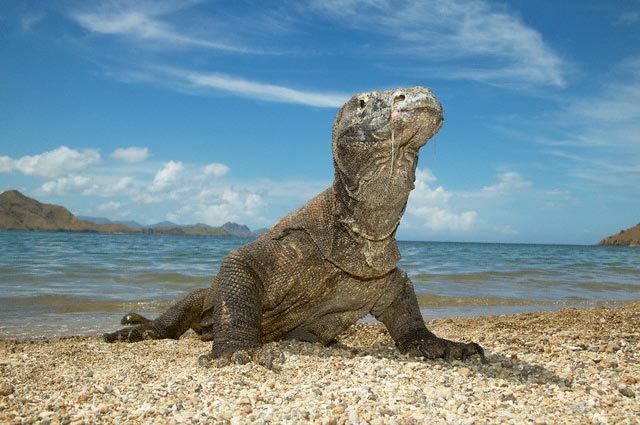 It doesn't take a PhD to realise that big mammals roaming across vast territories were obvious, attractive targets for hungry hunters seeking the biggest bang for their buck.